Construction project at historic landmark? 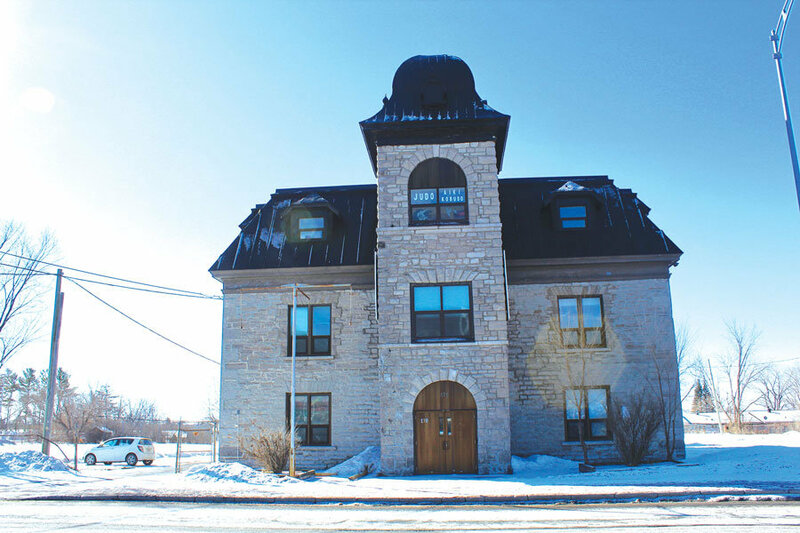 A construction project is being considered at the historic Aylmer Academy. The Urban planning advisory committee reviewed a request to expand the building in late March. Meeting minutes should be released in the coming weeks. Dating to 1861, the building, now managed by Construction GMR Associés Inc, was Aylmer’s first high school. Located at 170 rue Principale, the building was then home of the Western Quebec School Board until 2008. Along with the building at 70 Eardley Road, the vacant lot at 176, rue Principale, the school board exchanged the Aylmer Academy building for the current school board headquarters and the Symmes-D’Arcy McGee High School.